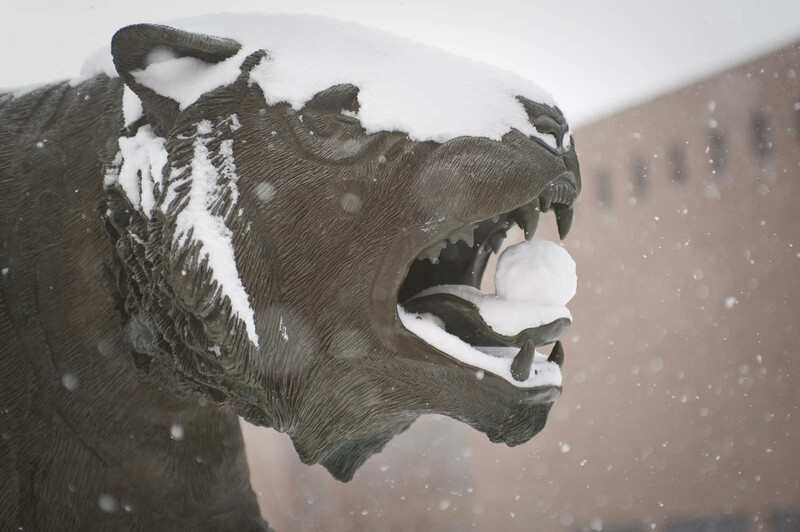 We’re here to let you in on just a few tips for adjusting to the unpredictable weather of Rochester during this time of year, and to make your time on campus a little warmer! 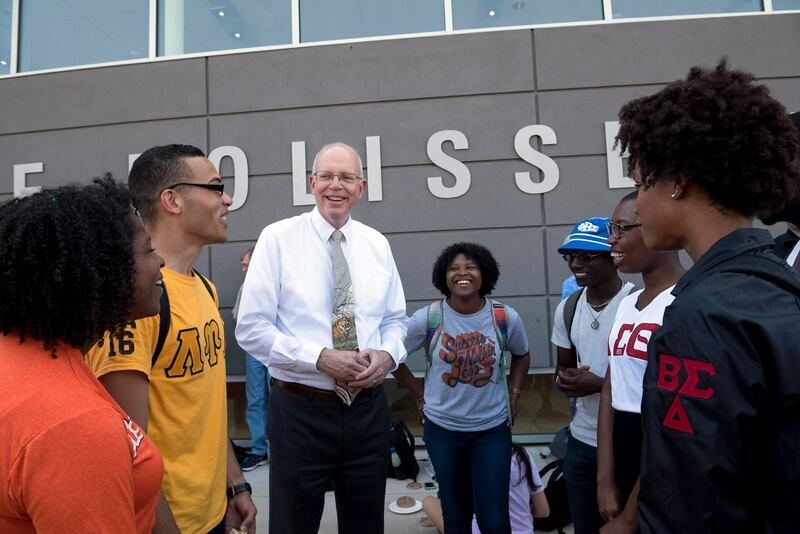 “It is a great honor and privilege to become the next president of what I believe to be a gem in higher education. 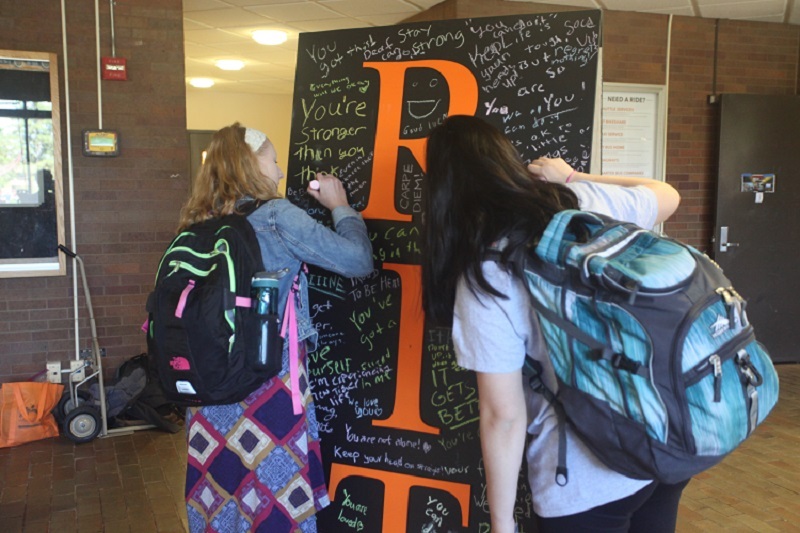 I was drawn to RIT when I observed a diverse portfolio of academic programs, research with impact to solve global problems, and an ability to stay focused on the overall student experience. The sky is clear, the sun is shining, and you and your friends are frolicking in glistening pools of MUD?! 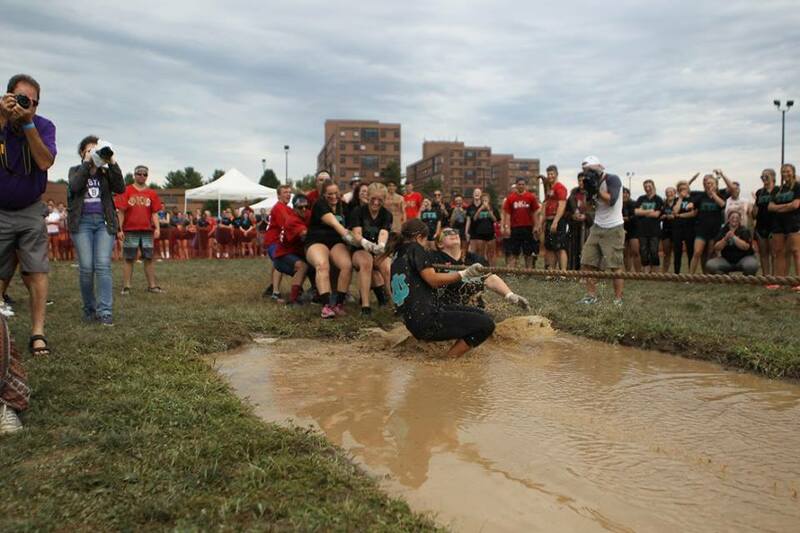 If you were around campus this weekend, you probably know a thing or two about Mud Tug, a 22-year old RIT tradition where teams compete over giant pools of mud! Letters of Hope for #NSPW17. You’ve made it through your first couple weeks of classes, and maybe some of you are already approaching your first rounds of test, projects, and major assignments. 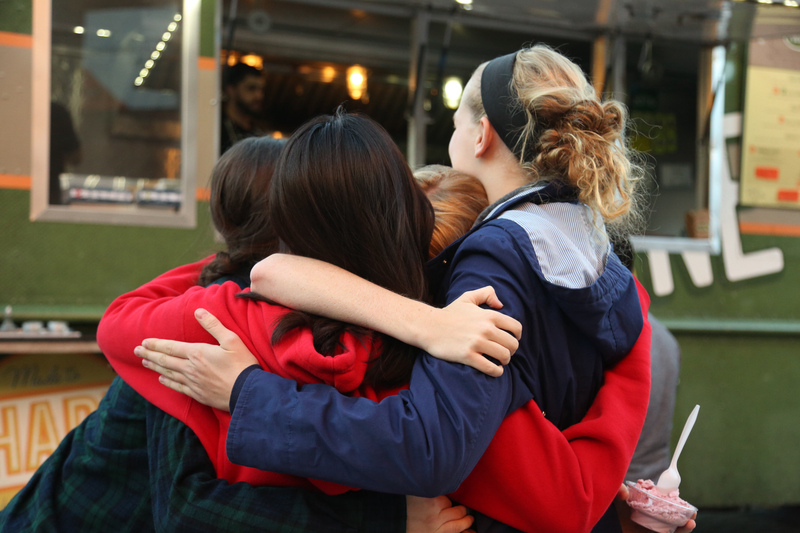 We know that as we work through the semester, it can be stressful at times, which is why it is so important to take care of your mental health. Did you know that you can now make an appointment online with the RIT Student Health Center? Yep, it’s true! If you’ve stepped foot on campus this week, you’ll notice that things are pretty busy around here! 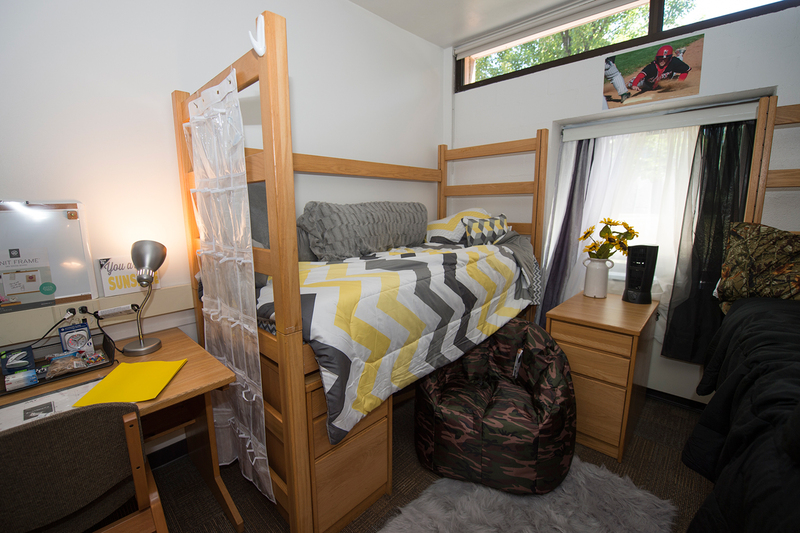 We started off with Move-In Day, and we’ve spent the rest of the week getting to know our new tigers! 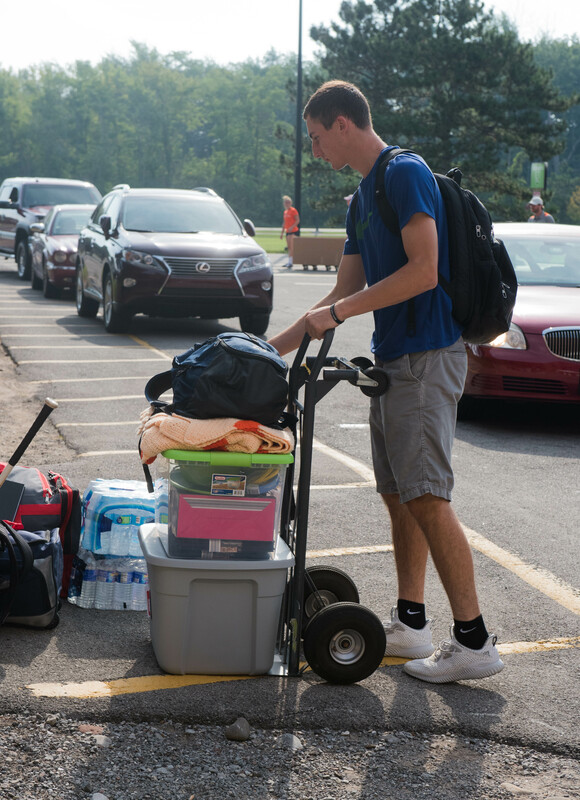 Move-in Day was even featured in a Spectrum News story! 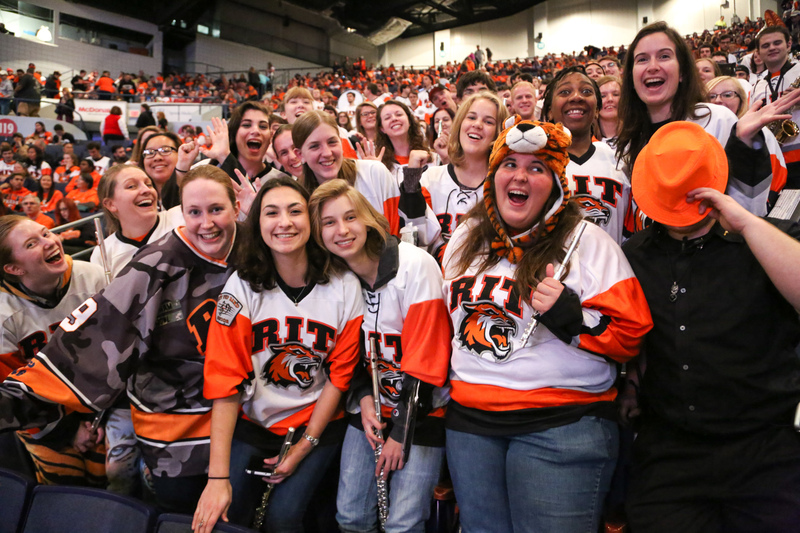 You’ve probably been hearing about RIT CampusGroups since you arrived on campus this fall. If this is the first time you’re hearing about it, you’re about to get the whole rundown. So, what is RIT CampusGroups? 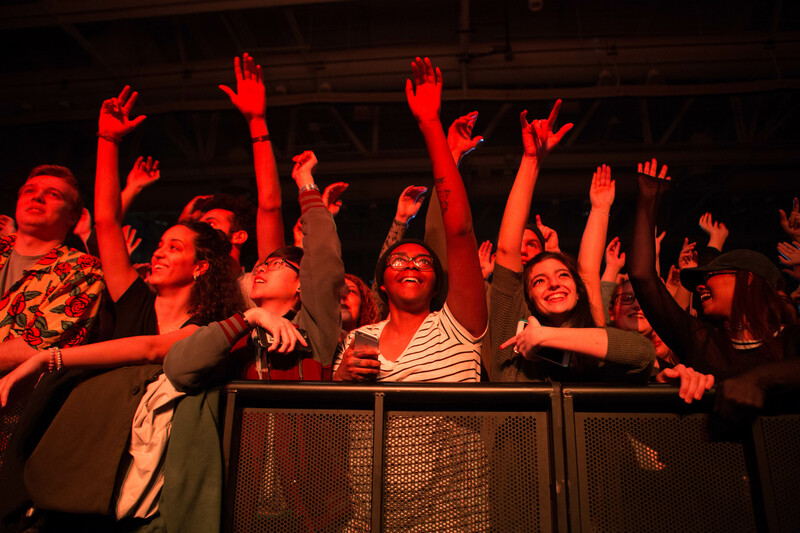 When I first came to Rochester from my tiny town in Vermont, I was very busy becoming acquainted with my new home on campus, my classes, and really just being so far away from home. What I didn’t know was that Rochester has SO MUCH for everyone to discover! "Mom, can you mail _______ to me?" Yep, I've been there. I think I called my mom at least once per month asking her to mail me things that I hadn't thought of when packing for college. Just a few weeks ago, our campus was the venue for an annual event made possible by student volunteers from the RIT Anime Club! 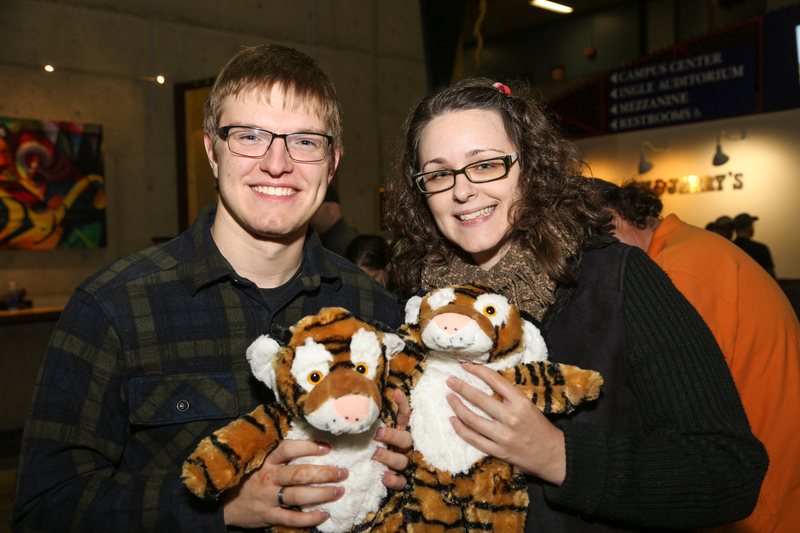 During Week 9 of this semester, we shared a little bit about the RIT Juggling Club and their 40th Annual Juggle-In at RIT.